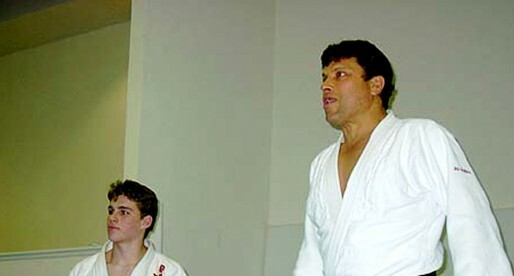 José Leão Teixeira, also known by his nickname: “Zé Beleza”, is an important figure in jiu jitsu’s history as he was one of the founding members of the Gracie Barra academy and the Escola de Jiu Jitsu Leão Teixeira a prime BJJ academy in Rio de Janeiro which is renowned for its work with children. Leão Teixeira (who trained extensively with the legendary Rolls Gracie) was also closely connected with the creation of CBJJ/IBJJF, jiu jitsu’s most established governing body. Nickname: Zé Beleza, the nickname was given to Teixeira before he ever did jiu jitsu. It started at the Arpoador beach, where José used to hang around as a kid; he had the habit of saying the expression “e aí, beleza?” (Similar to “How’s it going?”, though it translates literally to “all beautiful?”), the phrase was cut to “Beleza” adding Zé which is short for José. As many of his childhood friends also trained jiu jitsu at Rolls Gracie’s academy, the nickname was picked up on the mats also. *Awarded the “Most Technical Fighter” award as a brown belt. José Leão Teixeira was born on the 14th of October, 1957 in Rio de Janeiro, Brazil. Leão Teixeira started training martial arts in his childhood days, practicing judo with his brothers under Fernando Brito, he also trained a little capoeira when he was a youngster. It was Fernando Brito who took Teixeira to the renowned judo academy of George Mehdi where “Zé Beleza” continued training judo for a while longer, earning his green belt at Mehdi’s gym. Jiu jitsu appeared in Leão Teixeira’s life through Marcio Stambowsky “Macarrão”. Stambowsky was a friend of Teixeira who practiced jiu jitsu at Rolls Gracie’s academy. “Macarrão” managed to convince Jose to come and give BJJ a try, his first class was led by Carlos Gracie Junior, on the downstairs room (which was usually used for private classes) together with a group of begginers. After Carlos assessed Teixeira’s level of ground work, he took the Teixeira back to the main mats where the regular classes occurred and told the head coach Rolls Gracie that Teixeira had experience and was ready to roll, his first spar was against a blue belt, and it is said that it was a great war, after experiencing the healthy and competitive environment of the academy, Teixeira was hooked to jiu jitsu and remained training at the academy, leaving judo behind. He was coached by Rolls for many years and received his blue belt under the legendary master, after his instructor’s tragic death, Carlos Gracie took over the group and it was Carlinhos who graduated Teixeira as a purple after 5 years as a blue belt, the same instructor also awarded Leão Teixeira his brown and black belt (1986). His black belt came already at the newly founded Gracie Barra academy; Leão Teixeira was one of the founding members of the academy as were: the head coach Carlinhos Gracie, Crolin & Rilion Gracie as well as the Machado brothers. It was in 1986 that Leao Teixeira took charge of the kids’ group classes, together with Crolin Gracie, at the Gracie Barra academy. 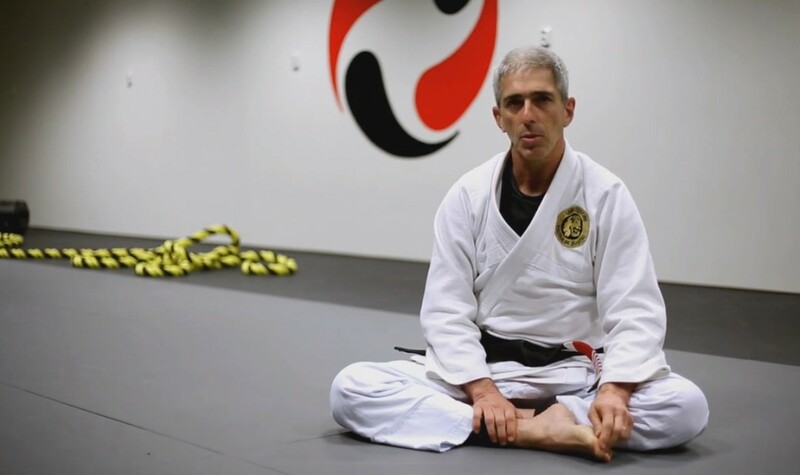 His unique methods of training started generating a good buzz around these classes and children’s jiu jitsu started growing in the academy reaching over 100 students. From this group, several would become major stars in the grappling world, fighters such as Ralph Gracie, Marcio Feitosa, Rafael Correia, Cachorrinho and many others. Jose Leao Teixeira, Carlinhos Gracie and Jean Jacques Machado were the founding members of the “Associação de Jiu Jitsu da Barra”, in 1992, a federation that would grow very fast thanks to the many successful tournaments set on the Veiga de Almeida campus in Barra da Tijuca. The success of this small association would set the ground for the inauguration of the Confederação Brazileira de Jiu Jitsu (CBJJ/IBJJF) which was created in 1994. Leão Teixeira was also part of the CBJJ board, being the federation’s first vice president. 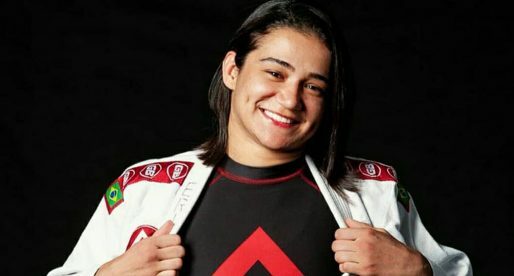 After the word spread about Teixeira’s work with the children’s classes at Gracie Barra, an invitation was made by Dalal Achcar to open jiu jitsu classes in Gavea (a famous burg of Rio de Janeiro), thus starting the Gavea Jiu Jitsu academy (1992) with “Ze Beleza” coaching at the “Centro de Arte e Cultura”. The Gavea Jiu Jitsu gave a chance for Teixeira to open his jiu jitsu school (Escola de Jiu Jitsu Leão Teixeira). 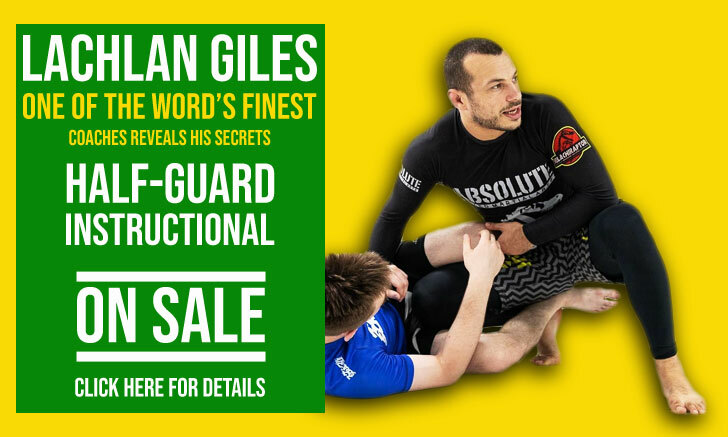 This BJJ school would become a reference for BJJ in Rio de Janeiro, especially amongst the youngsters, and it has been responsible for delivering several high end competitors to the sport.